The Doubleview Carine Cricket Club exists to provide junior and senior cricketers the opportunity to play the game they love. The Club aims to develop young cricketers for higher levels as well as encouraging participation for cricketers of all ages and abilities. Integral to making cricket affordable is the generous support of sponsors. The Club is always on the lookout for new sponsors. 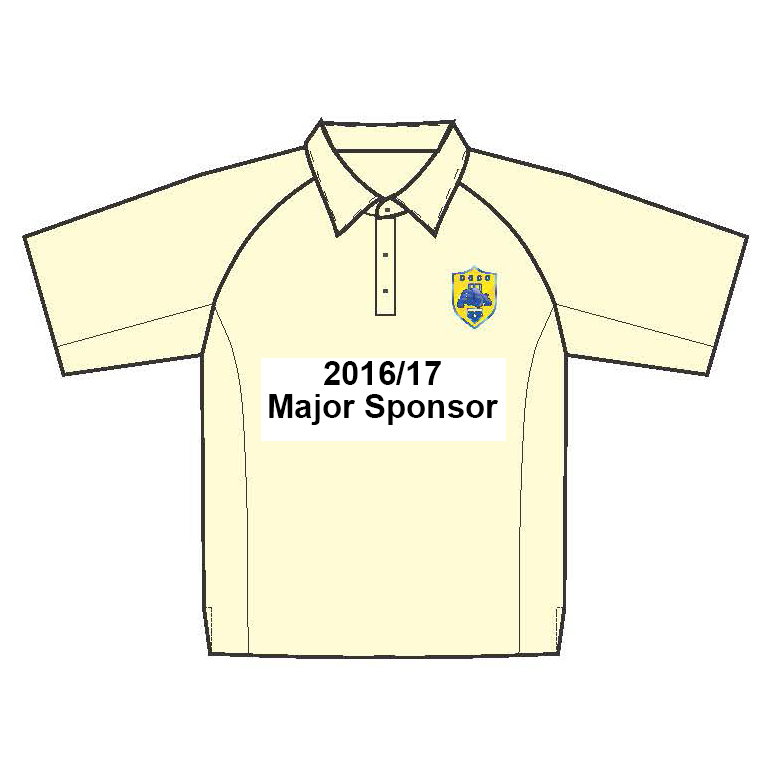 If you or your business is interested in sponsoring the Club please contact President Steven Glover on 0419 917 544.